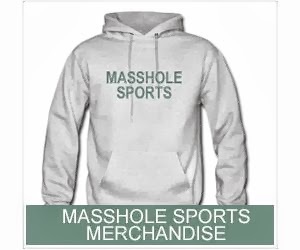 Masshole Sports: If You Want To Cream Your Pants One More Time, Here Is The Video Of Daniel Paille's Game Winning Goal Again. If You Want To Cream Your Pants One More Time, Here Is The Video Of Daniel Paille's Game Winning Goal Again. This was a gritty, ballsy play by Shawn Thornton and a great effort by Paille to bury it. I have a pants tent that probably wont go away for at least a couple of days. I friggin love goals like this. This is a fourth liners goal. Just, pure grit and balls.